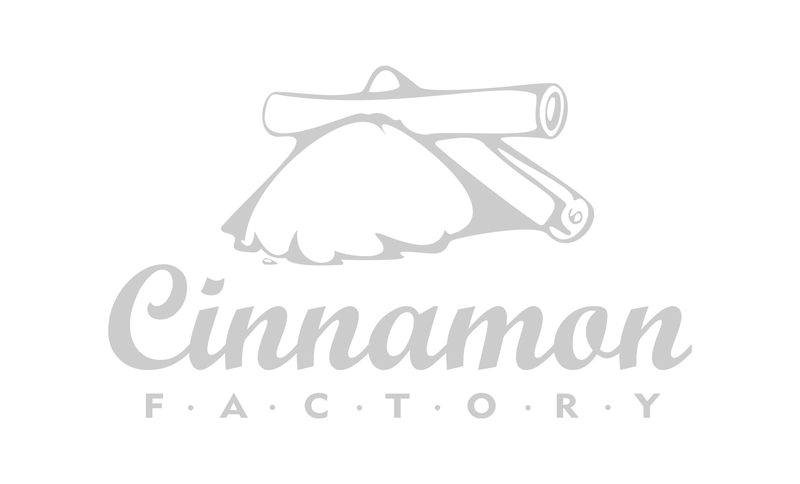 Cinnamon Factory is the result of a team of highly-skilled professionals with more than 25 years of experience in the sector. Some of their first projects included “La Otra Ruta” (1998) o “A Toda Costa” (2004), which received both national and international praise. In 2006 they created, produced, and directed the renowned TV show ‘Misión en Mocland’ – 13 episodes that led to the film ‘Misión en Mocland: Una aventura superespacial’ – first animated 3D feature film produced entirely in Andalusia, distributed internationally by Manga Films and premiered in Spain in more than 140 theaters. Currently it continues to be shown on platforms such as Filmin and Netflix. They also created the TV series ‘Andalun y Samir: Derechos a la Aventura’ in 2007 – first animated series produced by the public administration and accompanied the production of ‘Microespacios Musicales’ – and both of which received over a million views on YouTube. Following the success of the series, the Andalusian administration created the ‘Premios Andaluna’ to celebrate and recognize the efforts taken by local institutions, social entities, physical and legal persons and media that have contributed the most to promote the rights of children and adolescents, as well as their respect and protection in the Andalusian society. Moreover, the team also created, produced and directed the TV series ‘Evita Percances’ in 2011 which saw 52 episodes transmitted in more than 30 countries with high audience figures in nations such as Belgium and Holland. In 2011, they also collaborated with the Royal Spanish Film Academy, producing on behalf of El Terrat what would go on to present the 2011 animation awards to celebrate the 25th anniversary of the Goya Awards. On this occasion they worked with renowned artists such as Santiago Segura, Penélope Cruz y Andreu Buenafuente. They were also credited as co-producers and spear-heading the animation for the feature-length documentary ‘30 Años de Oscuridad’ (2011) – partnering with Canal+ and gained a Goya nomination for Best Documentary in 2012. In 2012 they entered in the world of animated shorts with ‘Alfred and Anna’, nominated for best Animated Short at the Goya Awards 2013. The soundtrack was carried out by Roque Baños and original song performed by Pastora Soler, it was premiered on television by Canal+ and has subsequently been broadcasted on a multitude of international channels. It has successfully premiered in various film festivals around the world, obtaining a multitude of national and international awards. In 2014 Cinnamon Factory replicated what they do best and used their experience to produce another short called ‘A Lonely Sun Story’ with partnering artists such as Mario Casas, María Valverde y Roque Baños, again with the BSO. This was also nominated for a Goya in 2014 and televised nationally by Canal+. They are currently developing new ideas for their upcoming projects while they release their latest creation: the documentary feature film ‘Las Huellas del Samurai’ – the fascinating and moving history of the expedition led by Hasekura Tsunenaga to forge links with Spain over 400 years ago and the resulting impact, one of which being the surname Japón. In this film, HJAPÓN as associate producer has participated to give their perspective on this phenomenon.